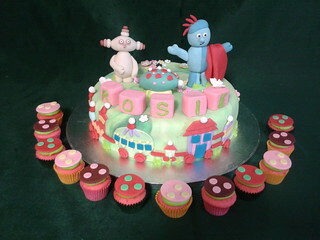 Claire - Best cakes EVER! If you need a cake for a special occasion, Kylie is definitely the one. We wouldn't use anyone else. 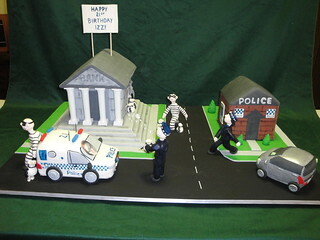 Simply amazing cakes! Jane - Thankyou for baking and decorating my beautiful cake and at such short notice. It was enjoyed by all and I got to take some home!! 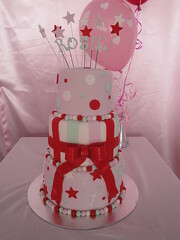 You are extremely talented and your cakes make occasions very special. Many blessings. Violeta - Kylie your hard work and beautiful creation was truly amazing. Thank u so much, Izzy thought the cake was sick!!!! Loved it!!!!!!!! Everyone was asking “who made the cake?” shame I didn’t bring any of your business cards! Kylie it’s also yummy! Once again thank u for your hard work!!!! !